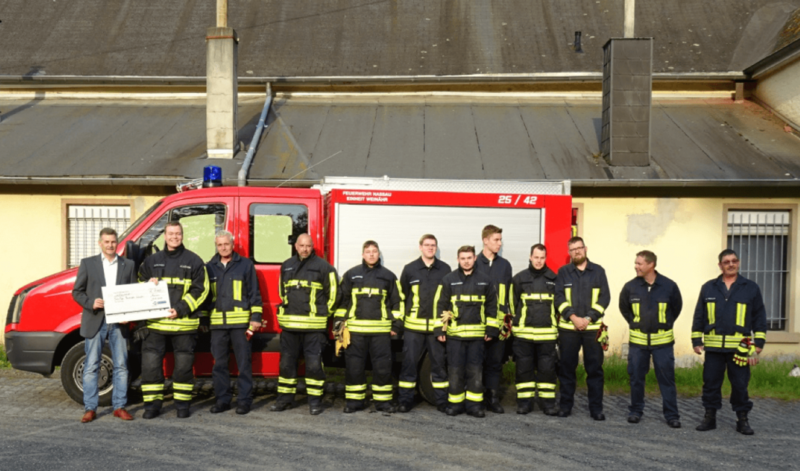 This was MEN’s theme at this year’s EnforceTac in Nuremberg. This very clear public commitment of our company was received extremely positively. Even our customers were (almost) surprised by this emphatic statement. This positive feedback was a great motivator for the team and the two EnforceTac days flew by. This was followed by a seamless move to the joint CBC Group stand at the IWA – the international weapons trade fair – with all leading companies in th sector. 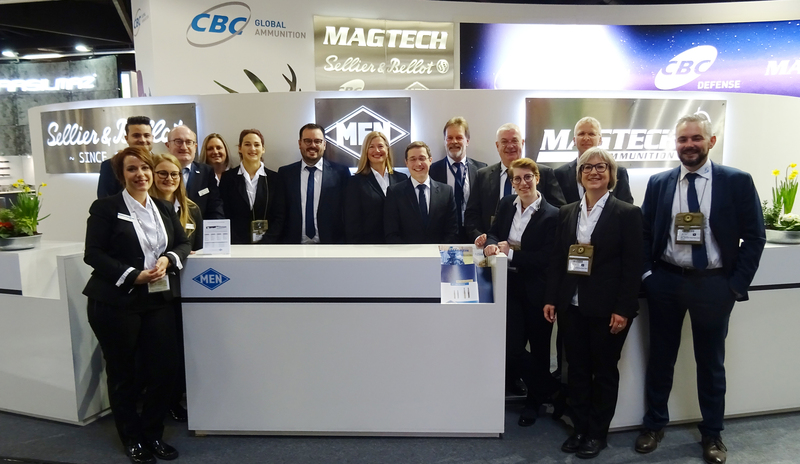 At this event, MEN – together with its colleagues from CBC, Sellier & Bellot, Magtech and Taurus – was present at one of the largest stands. 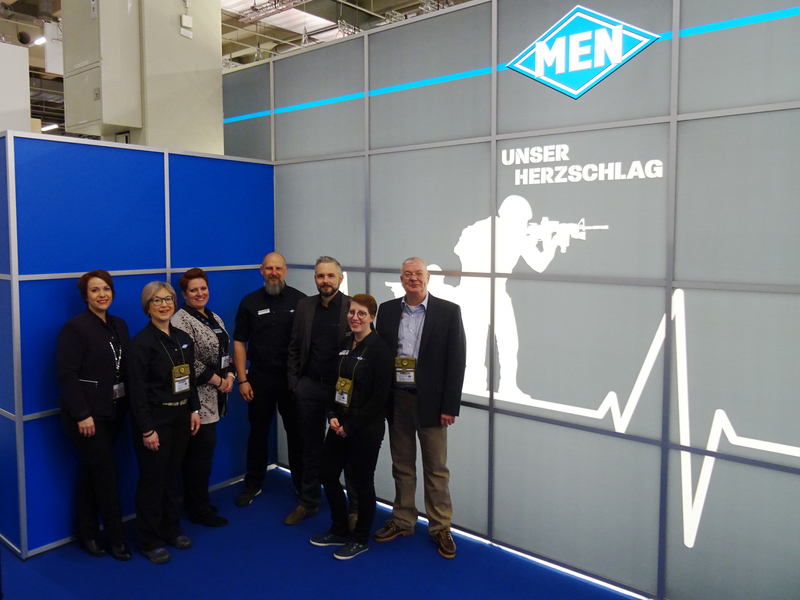 Both fairs were very successful for CBC Global Ammunition Group – numerous fruitful discussions with existing business partners and customers and new contacts kept the MEN trade fair team busy, so much so that it was unable to accommodate all meeting requests.